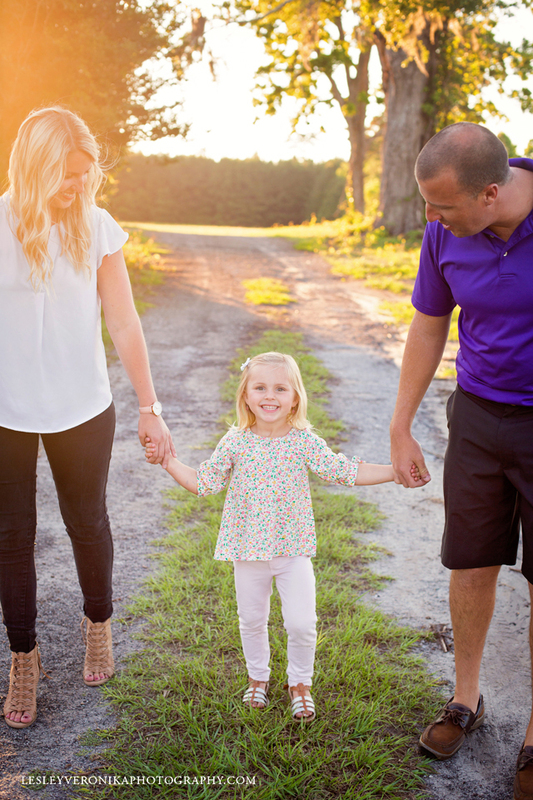 As a family photographer, I always have this idea of the perfect family photos. 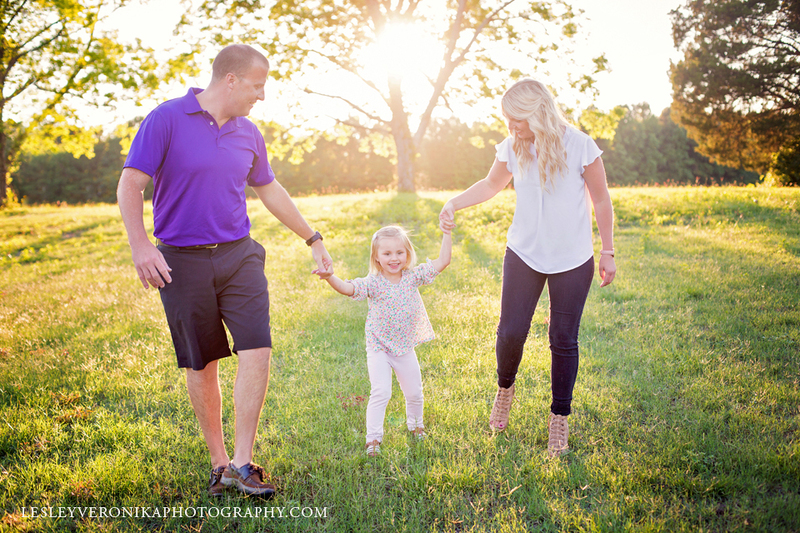 And this sweet little session could not have been more perfect! 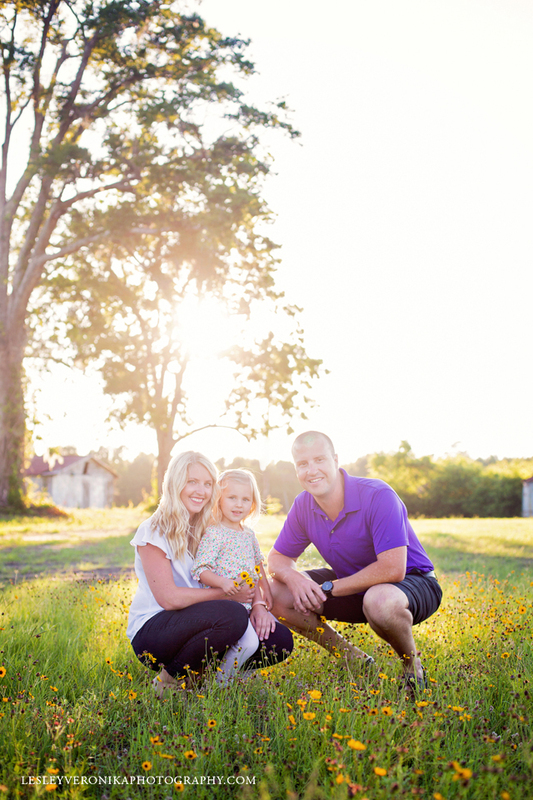 When we were planning their family session, Marlena told me that Jameson LOVES flowers. I immediately thought of this beautiful field right across from Poplar Grove Plantation. 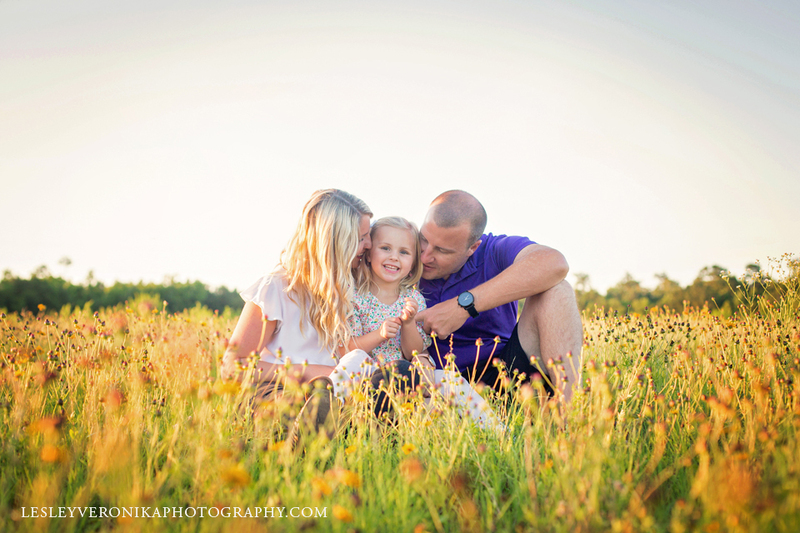 I drove past it several times leading up to her session and knew there was a field of flowers. Unfortunately, the day of their session most of the flowers had died but we were still able to capture some. The ones of them sitting down in the field of flowers are some of my favorite! 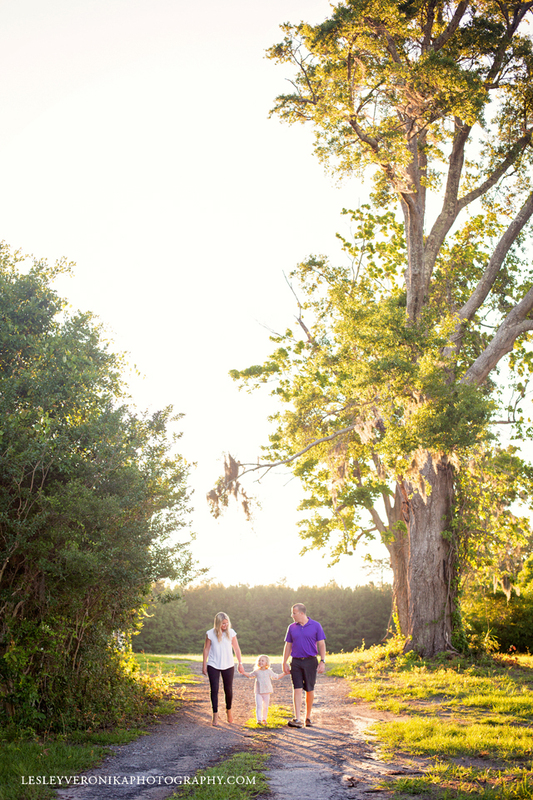 We had the perfect amount of sunlight and these images could not be more magical. This session was very special to all of them but I think mostly for Marlena and Jameson. Jameson’s daddy passed away when Marlena was pregnant with Jameson. This was a very monumental photo shoot for them. 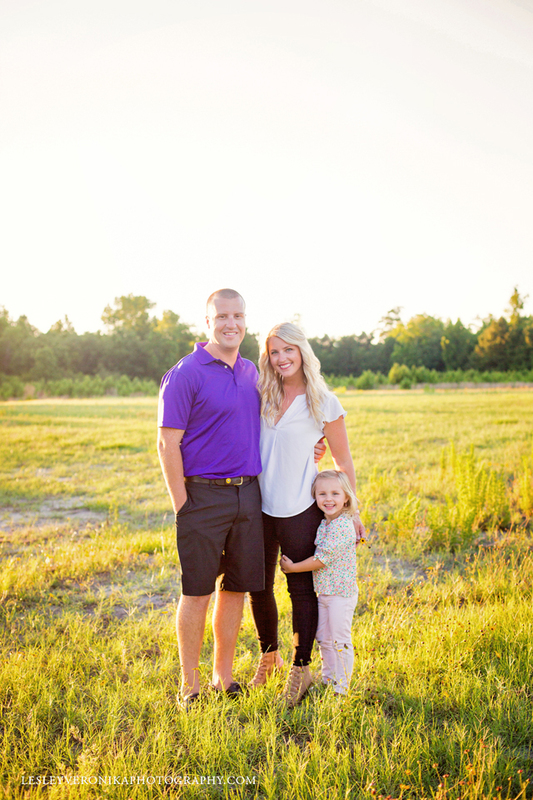 It was the first time for Marlena and Jameson to have their family portraits taken with a man, a very special man! Marlena and Randy have been dating for quite some time now. Jameson and Marlena have welcomed him into the family with open arms and love that he is there for them and with them every step of the way. 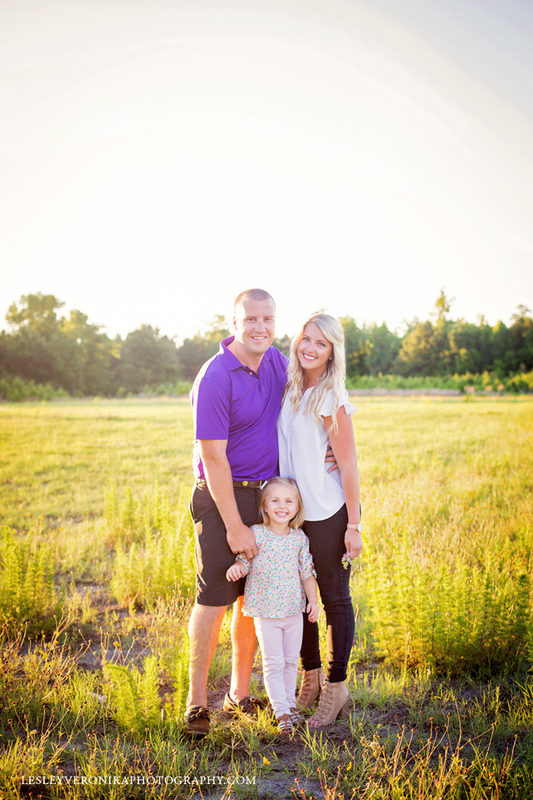 They make the perfect little family of three and I can not wait to see what this family has in store! They deserve only the best and the happiest of endings. Marlena and Randy enjoyed chasing after Jameson. This sweet little family had no problem loving on each other, playing with each other and just enjoying being in each others company. Jameson picked flowers for mom. They walked along the dirt path and snuggled with Jameson. It was the perfect ending to a day. 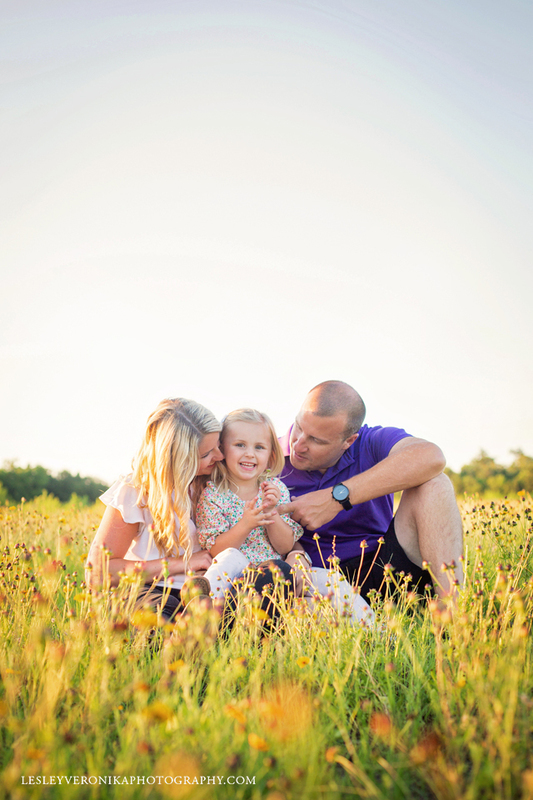 <3 This session, like all my sessions, was not just about the family photos. 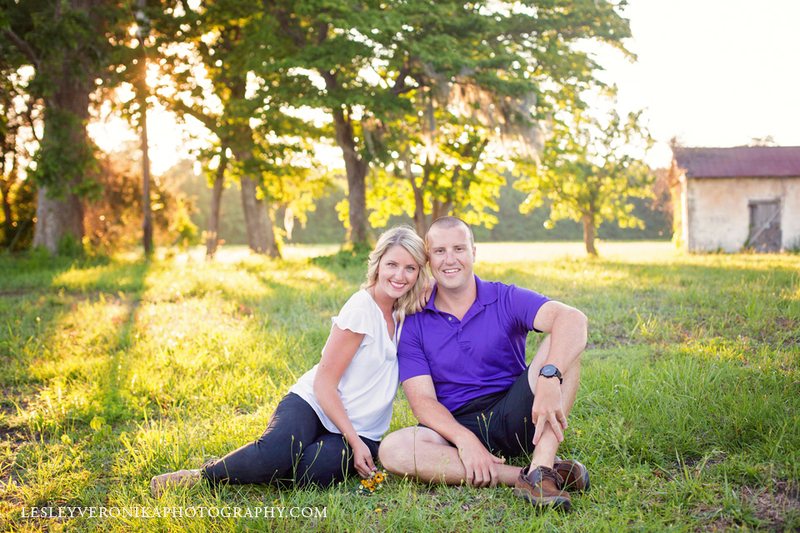 For Marlena and Randy, this session was about enjoying Jameson and enjoying being together. 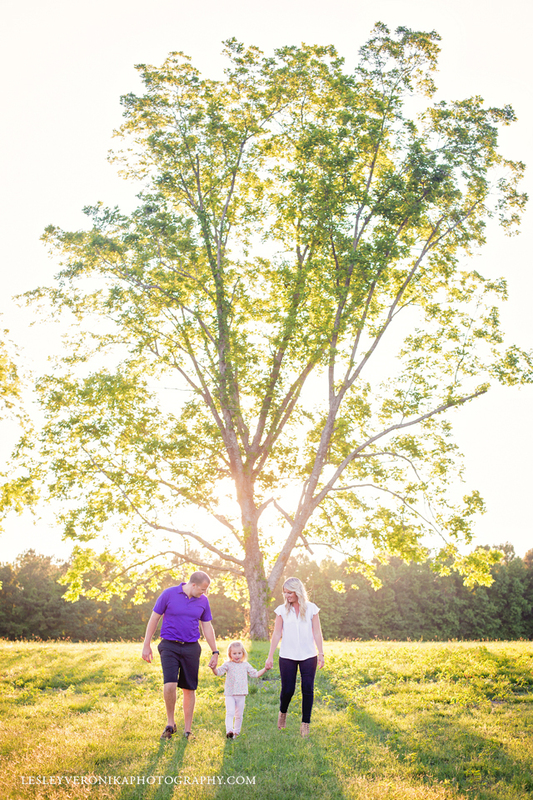 With so much love and laughter it is impossible not to capture beautiful family photos with this sweet little family. Marlena is part of my Mommy Photography Program. To check out her mommy and me session click here. 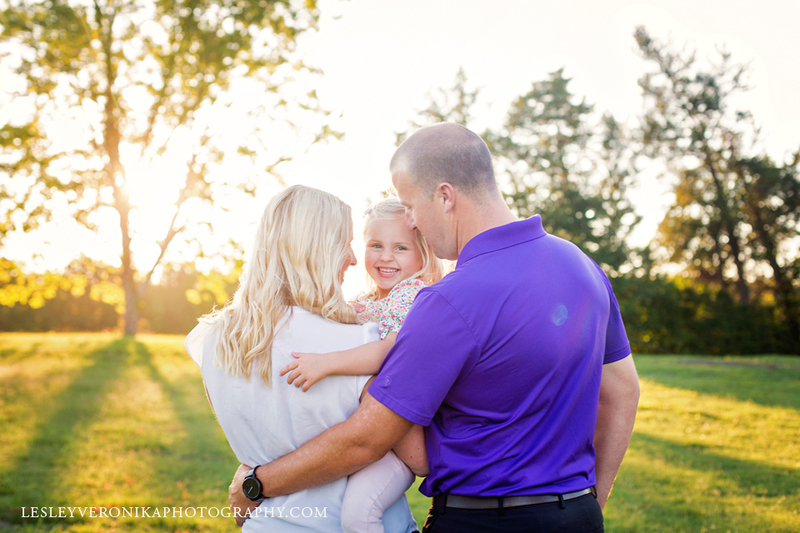 Looking for beautiful family portraits too? Fill out the form below and I will be in touch!